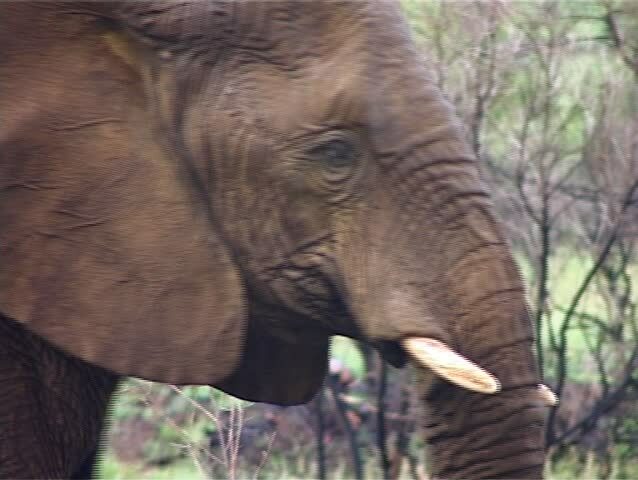 Large Female Elephant (Loxodonta africana) calmly walking. 4k00:25Close up of gorilla face and hands. Gorilla is holding a stick up to its mouth and chewing bark off of stick.